We're having yet another party. 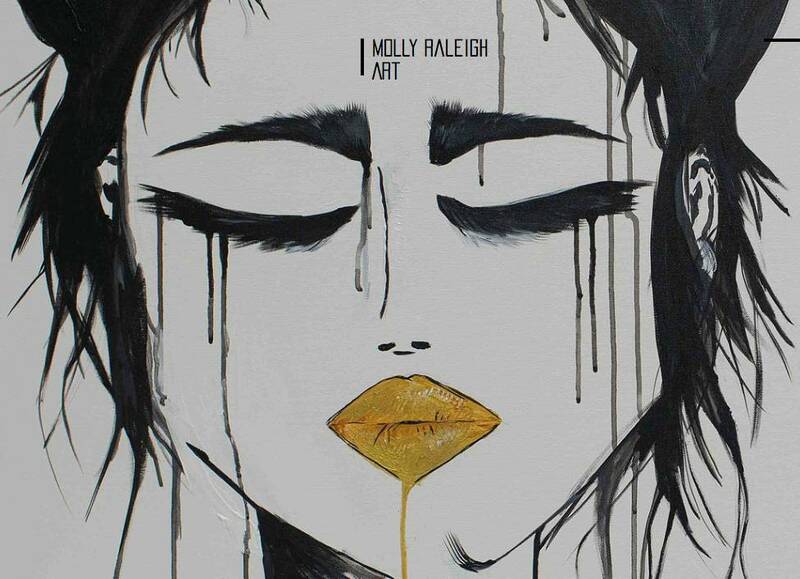 THIS Saturday, October 29th will be our gallery showcase for our artist of the month, MOLLY CANOVA - better known as Molly Raleigh - where you can meet with her, check out / but the art, enjoy champagne + refreshments and of course, shop 'till you drop (at 25% off)! +++, our neighbors / friend's of Molly's at Raleigh Raw will be open late having little party of their own - all the more reason to get on down to Hargett Street!